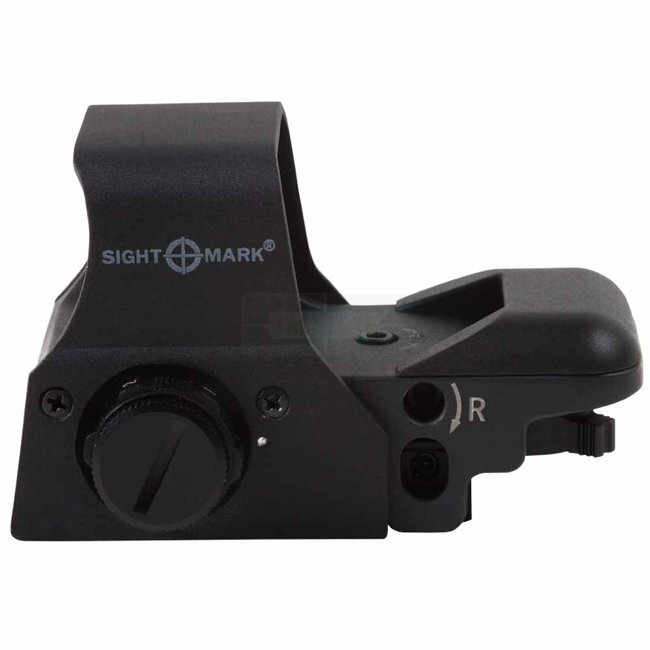 Incredibly lightweight for its size, the Ultra Shot™ is the biggest and baddest sight in the Sightmark® reflex sight line. 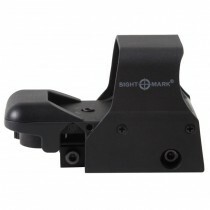 Perfect for Airguns and .22 Cal. 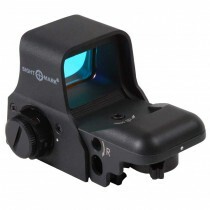 rifles, the Ultra Shot Reflex Sight is equipped with a built-in, integrated 1mm Dove Tail mount. 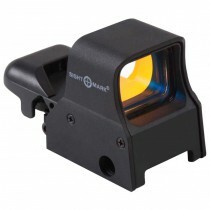 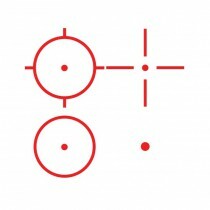 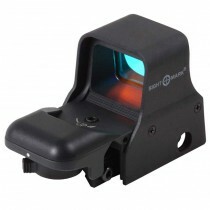 The device also features four brightly lit reticle patterns, adjustable brightness settings and a wide field-of-view. 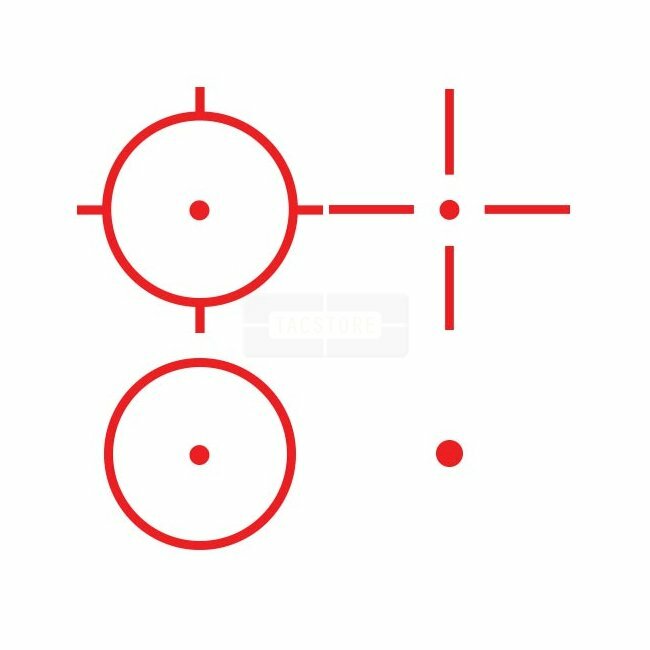 With its sturdy, anodized aluminum construction, shooters can rest assured the unit will withstand heavy recoil from larger calibers.